Since founding of Humanity in 2010, their corporate mission has never changed: they are compelled by a desire to improve, streamline, and simplify employee scheduling and time tracking processes for organizations large and small. Today, more than 7,000 companies rely on Humanity to manage their workforce in over 175,000 business locations. Their powerful cloud-based platform enables managers to easily create shift schedules and communicate with their staff, while the entire team can access scheduling information at all times, from any device. Headquartered in San Francisco, with offices in Belgrade and Lahore, Humanity is connected by a culture that promotes creativity, accountability, knowledge sharing, and transparent leadership. Humanity understands that employee engagement drives company success, so they provide benefits that promote work-life balance, including special advantages for new parents. Humanity is currently turning its efforts towards the enterprise client segment, which brings about exciting challenges for the entire company. The Engineering teams, situated in Belgrade, have the opportunity to work on complex software development issues and play a key role in building an enterprise-ready SaaS. Moreover, Humanity's developers participated in We are Developers conference in Austria, the PHP CE conference in Poland, as well as attended courses for Scrum Masters and workshops for soft skills training. Humanity has been a part of the PHP Serbia event since 2016. 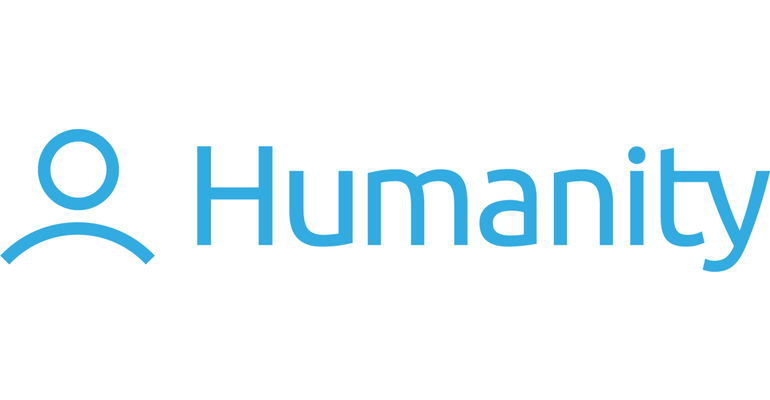 To find out more about the company and career opportunities, visit humanity.com.